This post includes information for those startups and entrepreneurs, who are planning to develop subscription-based applications. Here, we have curated 3 important points that startups can consider while developing subscription-based mobile apps. 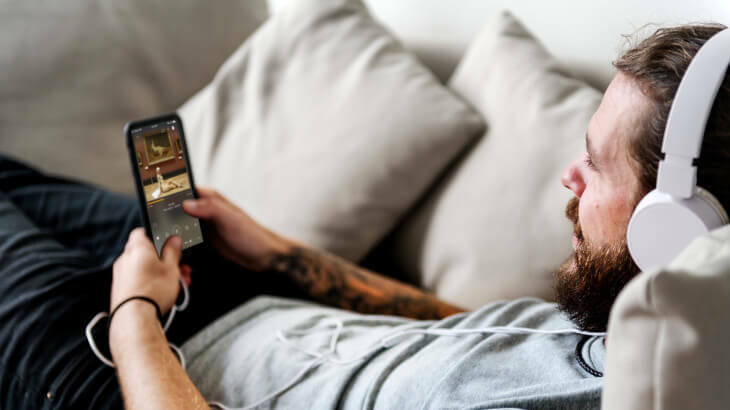 The paid subscription is the most common app revenue model, but subscription-based mobile apps, including Netflix, YouKu, Hulu, and Tencent Video have gained huge popularity in recent years. The subscription-based apps allow app users to subscribe and pay a monthly or annual fee for accessing the mobile app. In exchange, the app must provide users with a seamless experience and incentivizing features. As subscription mobile apps are gaining momentum over the past couple of years, Apple is the only company that fully boards with subscriptions, even providing an incentive to companies, who pursue that pricing model. Moreover, the subscription-based app allows users to access content or services within an app on an ongoing basis, producing consistent revenue for app developing, generating more money for the app store, and enabling brands to start more dynamic relationships with their customers. With the increasing demand and popularity of subscription apps, Apple introduced a change in the App Store in 2017, emphasizing app subscription business models over others. By giving developers an 85/15 revenue split that was earlier standard 70/30 for subscriptions, the company is rewarding to keep the customer for a longer period of time. As compare to apps with other business models, subscription-based apps tend to make more revenue per user. 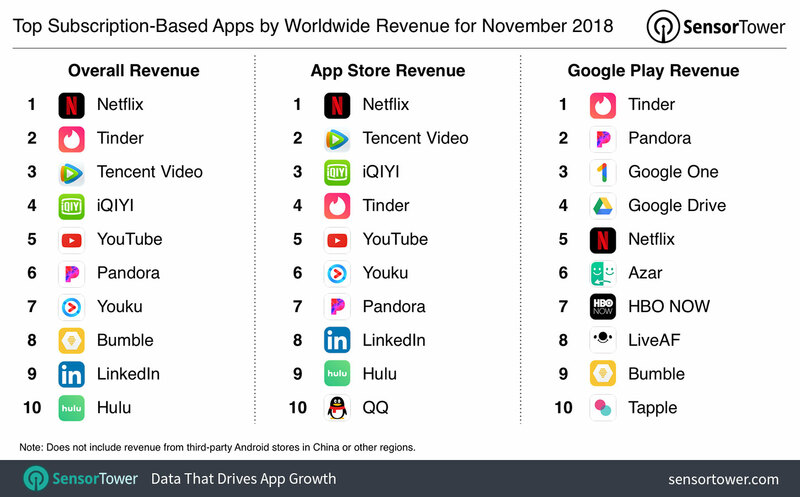 As per the VisionMobile study, subscription-based apps have earned 2-3 times more per user than the apps that relied on advertising or a pay-to-download model. However, these apps earn approximately 50% more compared to apps that rely on in-app purchases for revenue. Another benefit that makes the subscription app model successful is that it provides a higher possibility of an engaged audience. 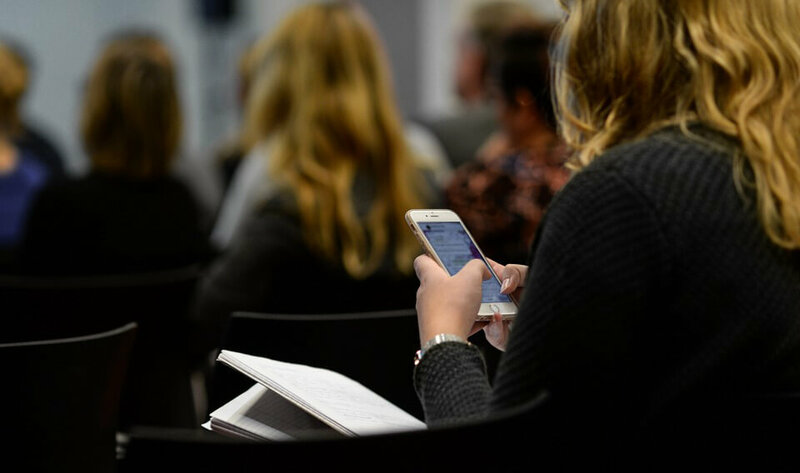 Maintaining app engagement is quite challenging for many apps, but it is much easier when it comes to subscription apps because users are actively involved and invested, ensuring that they get much of your app. So, being an entrepreneur or startup owner, if you have decided to develop subscription-based mobile apps, make sure to consider these 3 points while developing a subscription app model. As you have decided to develop a subscription-based mobile app, you need to ensure that you include unique features and provide useful content in your application that is worth spending for your users. As your app users will pay you a monthly, recurring or annual fee, they will expect more than they would for a one-off app payment. If you have decided to ask your users to pay each month for access, it is a must that you provide fresh content and unique features in the app, allowing users to access it on daily basis. Moreover, it is imperative to make your app’s features clear and easy-to-access so that your users do not find it difficult while accessing it. In short, your app needs to be stable and timely update with impressive features can stick your users with the app. Apart from this, personalization also helps to keep your app users happy and satisfied with your app. You can analyze and know your users like what type of content and features keep users interested and provide them. Send notifications and email when you launch your app updates as it will connect with their specific interest. There is a constant battle in the mobile app development world. With enormous free apps, it becomes difficult for developers to push paid apps. Talking about subscription-based apps, they have taken this battle one step further. Apps must not only be compelling enough for users to purchase once, but apps must be compelling enough that users continue to pay for on an ongoing basis. It means subscription-based apps must provide consistent value to the customer, giving them timely updates to support new platform releases, devices and provide new functionalities that are not available in any other competitive service. Along with keeping pace with the competition, it is just that you beat your rivals by launching your subscription-based apps with relevant features and services. Along with delivering consistent value, giving attention to the continuous quality of the apps across all the OS platforms is a crucial thing to retain happy and renewing customers. Subscription mobile applications must be highly approachable, well-performing and remarkably functional, allowing users to get a rich experience. Moreover, rich experience gives users a major reason to download the application in the first place and incentive to continue using it. So, make sure that your app keeps quality at the core because users only love those apps that are bugs-free and gives a smooth experience. Let’s take an example of one subscription app named MoviePass, there are many reports of a quality issue in the app in which the app suffered from the repetitive outages because of the memory leaks. Consequently, there were complaints about the recurring issues from users that they would prefer to cancel the service if they continue to face this problem. Therefore, to keep your subscription app bugs-free, constant testing is essential to find bugs early and ensure the smooth running of an app. Undeniably, subscription-based mobile apps or we can say subscription monetization model is considered as the most powerful revenue stream that is attractive for app owners and mobile app development companies. Another fact that you can notice is that subscription-based apps have higher perceived value because users are going to spend their hard-earned money until your app provides more value than your competitors. So, if you have a subscription-based mobile app idea, then you can validate it from our experts, who will suggest the right subscription model for your app. Being a leading mobile app development company, we have already helped more than 3000 businesses to optimize their business through mobile apps. In case, if you still have any query or confusion related to subscription-based mobile apps, get in touch with us through our contact us form and we will get back to you as soon as possible. This page was last edited on January 18th, 2019, at 9:15. Previous articleIs 2019 the year that influencer marketing grows up?